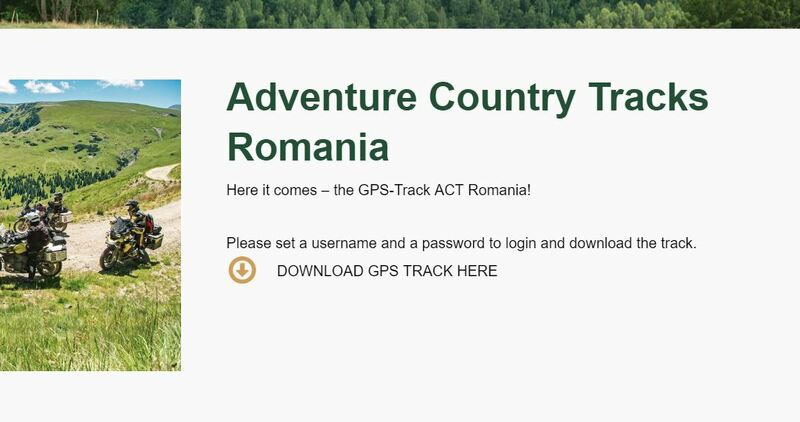 How to download – Adventure Country Tracks e.V. 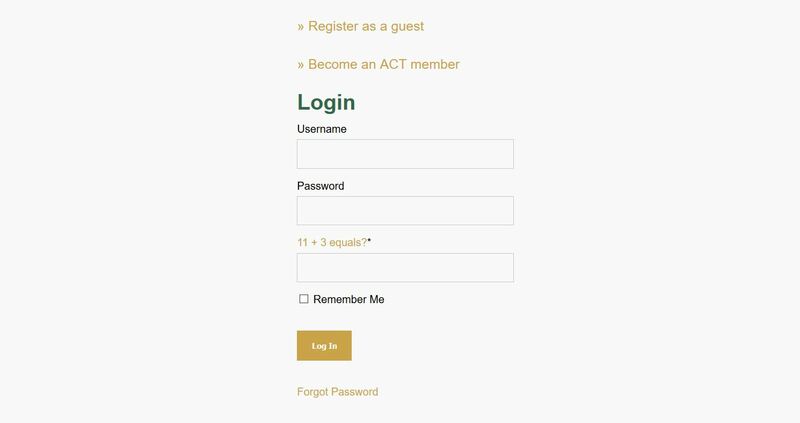 For beeing able to download one of our tracks, you have to login or register a new account for ACT. After Step 1 you are able to download the tracks. Just click on the sign “Download GPS Track here”. Subsequently you will see our disclaimer for using this tracks. Click on “I agree” and the download will start. Now you have received a ZIP-file, which must be unzip. Then you can use the .gpx-file for your navigation system.